Sound sleep is a treasured function and one of the core pillars of health. When sleep fails, health declines, decreasing quality of life. Sleep is currently one of the easiest thing to give up by a lot of hardworking individuals. They would rather work late hours and finish the task that is required from them and miss on hours to no sleep at all. This could affect one’s health, as those who are getting less sleep could suffer from stroke, heart failure, high blood pressure, diabetes, obesity, and other chronic illnesses. On the other hand, people suffering from insomnia are most likely to manifest symptoms of anxiety and depression, which can ultimately affect their performance and their relationships. In short, when sleep fails, health declines along with the quality of life. 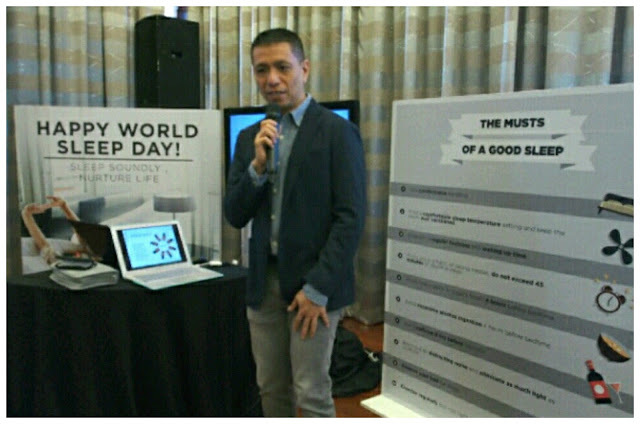 As the country’s, Sleep Specialist, Uratex takes it as a responsibility to promote sound sleep among Filipinos with their lineup of innovative and technology-rich products that could equip people with the sleep comfort that they desire. 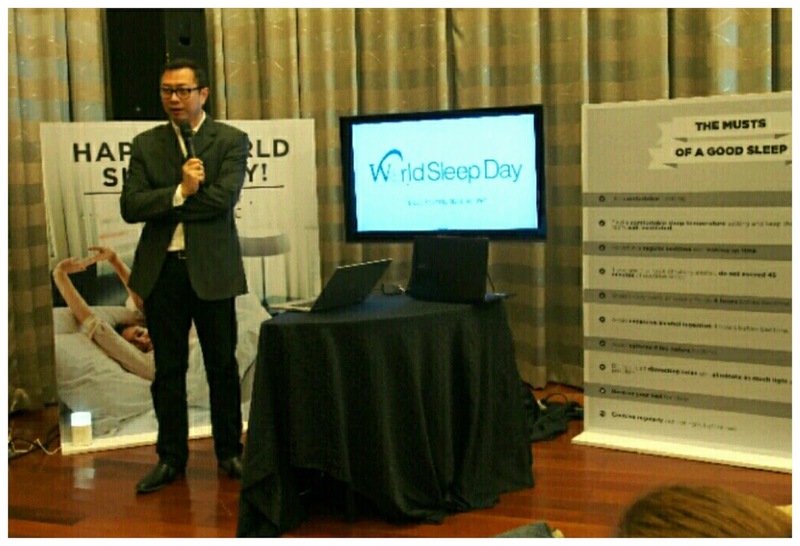 Uratex also celebrates World Sleep Day (WSD) by strengthening its campaigns in spreading awareness among fellow Filipinos that good, healthful, and superior sleep is always needed in recharging their bodies, after a whole day of doing stressful and strenuous activities. Because Uratex believes that whenever an individual gets a good night sleep, they could have a good day ahead, and in the long run, a good life. soundly in nurturing not just their own lives, but also lives of their families as well.